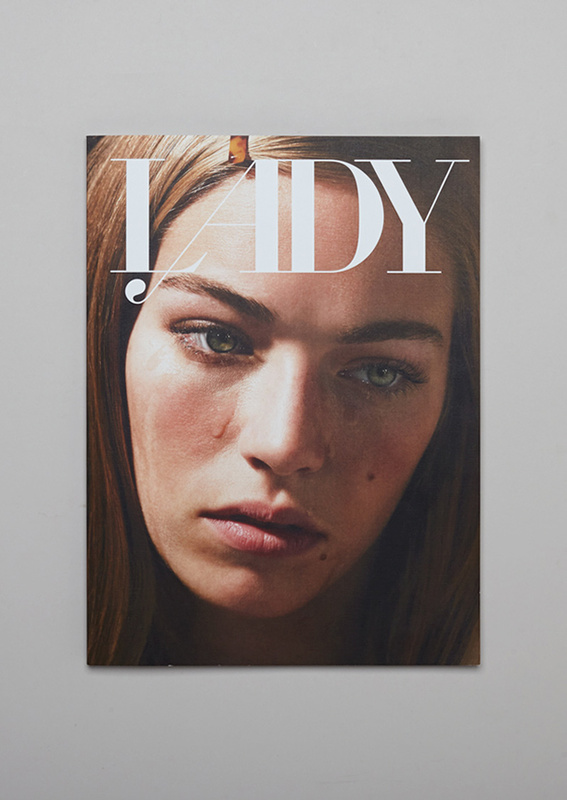 Lady is a fashion and art magazine that seeks to bypass the expected conventions of style publications by creating a cinematic experience through still images and evocative personal narratives. 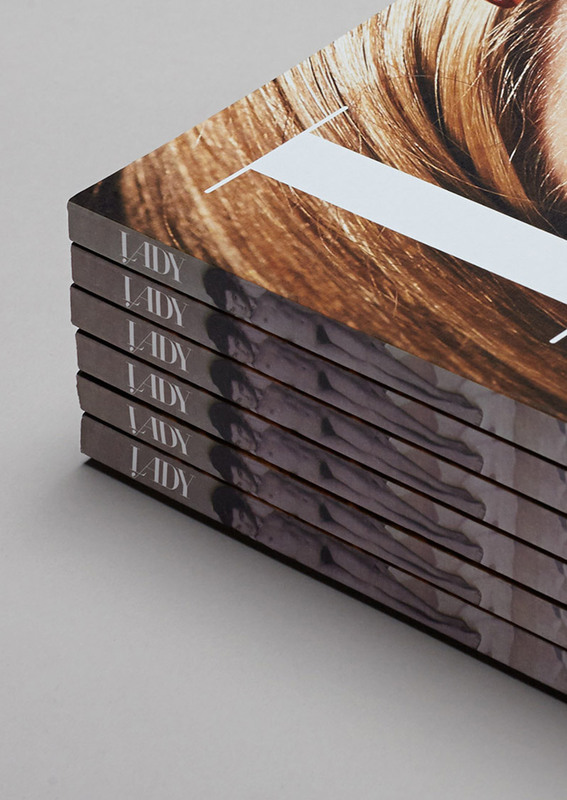 The brainchild of creative director Susan Winget and fashion historian Laura McLaws Hems, Lady was launched in 2013 as a twice-yearly magazine that is composed of intriguing editorials that move beyond the two-dimensional — interweaving the psychological interior worlds of fashion, photography, and film. 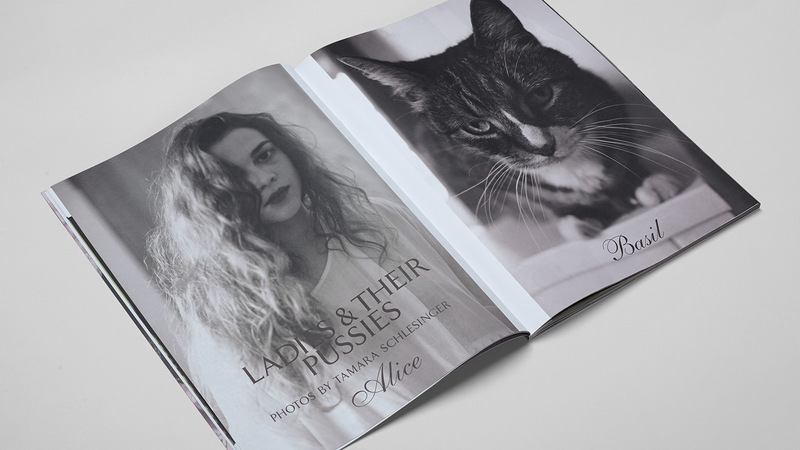 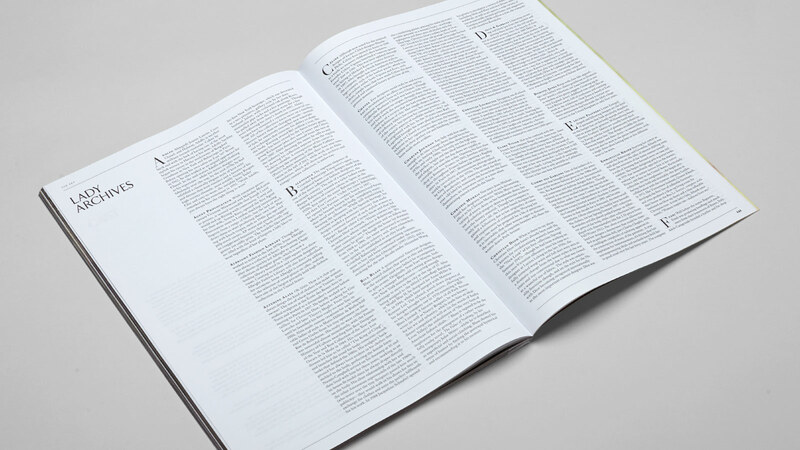 We designed Lady from scratch with each design element – the magazine’s identity, layouts and photographic style – intended to help it stand out on shelf. 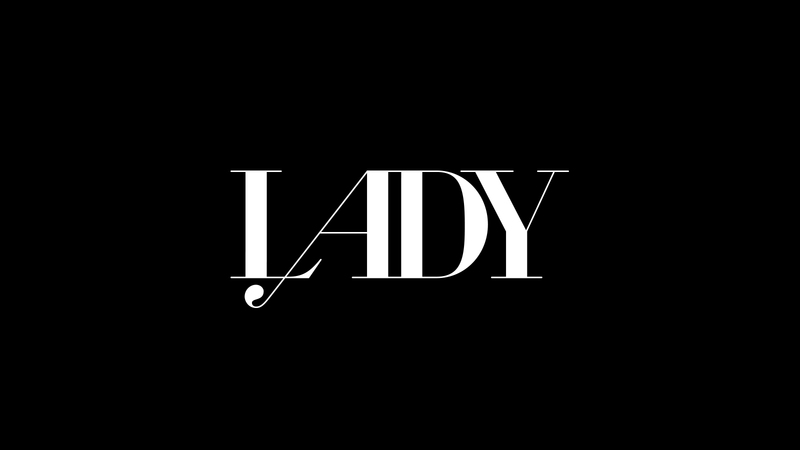 A collaborative project amongst an invited group of artists and contributors, Lady is a constantly evolving style platform, reinforced through a backbone of historically resonant articles and essays.